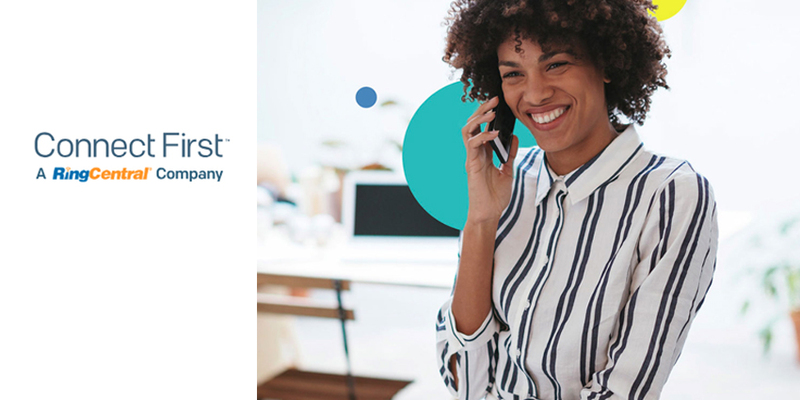 RingCentral, a leading provider of global enterprise cloud communications and collaboration solutions, was awarded the 2018 API Award in the Communications APIs category by API World. Regarded as a source of definitive recognition for the API industry, the API Awards celebrate technical innovation, adoption, and reception in the API and microservices industry, as well as by the developer community.This year, the API Awards received hundreds of nominations for various categories, including Enterprise APIs, Business Software APIs, and Data APIs. RingCentral was chosen based on three criteria: it attracted attention and awareness, it is generally well-regarded by the developer and engineering community, and it is a leader in its sector for innovation. With a community of more than 13,000 developers on its platform, RingCentral provides over 1,500 customer and partner integrations and receives over 20 million API calls per day. Specific RingCentral API capabilities include voice, SMS, MMS, team messaging, web meetings, and fax. The awards ceremony will take place during API World 2018, the world’s largest API conference and expo, at the San Jose Convention Center on September 10, 2018.